Betaver (Betaver) - one of the representatives of the group of drugs for the treatment of pathologies associated with the vestibular apparatus. 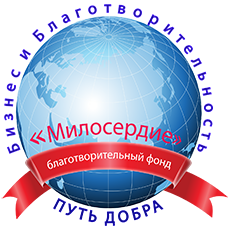 It is produced by the Russian pharmaceutical company Veropharm. Most often, this drug is prescribed for dizziness of various etiologies. Moreover, Betaver tablets are suitable for the treatment of disease and for prevention. One of the positive properties of the tablets is a fairly rapid onset of effect: almost immediately after the first days of administration, the patient observes an improvement. Constant positive therapeutic effect comes after a couple of weeks. This property explains the popularity of Betaver both among doctors and among patients. Below will be considered its instructions for use. The shape of the tablets is flat-cylindrical with a risk and a bevel, the color is almost white or white. Every 10 tablets are packaged in a blister pack or every 20 or 30 tablets are packed in a dark glass jar. Banks or 2-3 currencies are packed in a cardboard box and supplied with instructions. This drug is used for vestibular vertigo of any etiology, both for prevention and for treatment. Also, the drug is indicated for the syndrome and Meniere's disease, pathologies associated with headache, dizziness, hearing loss, tinnitus, vomiting and nausea. The maximum concentration of the active substance in the blood is observed after 3 hours after application. Completely excreted by the kidneys after a day. The drug belongs to the synthetic analogues of histamine and copes with the removal of vestibular dizziness. The drug is contraindicated in the presence of a patient's hypersensitivity to the components of the tablets, as well as pregnant and lactating women. This drug should be taken during basic meals with a sufficient amount of liquid. 24 mg - 1 tablet 2 times a day. The duration of treatment should be regulated by a doctor, it can reach up to several months. It is proved that improvements occur after two weeks of taking the drug and increase over several months. Usually, Betaver tablets are well tolerated, however, allergic reactions may occur in individuals with hypersensitivity to the drug. They most often manifest as urticaria, skin rashes, pruritus or angioedema. Occasionally, some patients have abnormalities in the gastrointestinal tract. In all cases of non-standard reaction to the drug, you should consult with a specialist who will offer alternative methods of treatment or change the dosage and frequency of administration. Patients suffering from pheochromocytoma, duodenal ulcer or gastric ulcer, bronchial asthma require constant medical consultation during the entire course of treatment. This drug does not affect the attention and ability to drive vehicles or other dangerous machinery, nor does it cause a hypnotic effect. For this reason, Betaver has no restrictions for drivers to receive cars. Today, the pharmaceutical market is replete with drugs containing betahistine dihydrochloride, which is the active ingredient of Betaver tablets. All of them will be structural analogues. The most common are: Asniton, Betagistin, Betagistin hydrochloride, Tagista, Betaserk, Betagistin, Vestibo, Denoise, Betagistina dihydrochloride, Vazoserk, Microzero, Betacentrin, Tagista, Vestikap. Tablets Betaver should be stored in a place without access of sunlight, at room temperature around 25 ° C. Access for children to the drug should be limited. The drug is stored for 2 years from the date of manufacture, after which it is prohibited to use it. The drug Betaver is sold from pharmacies only by prescription. 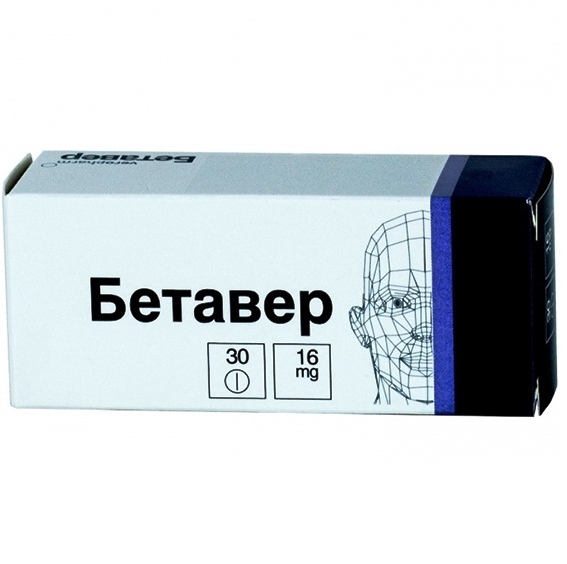 Betaver tablets 8mg, 30 pcs. - from 130 rubles. Betaver tablets 16mg, 30 pcs. - from 220 rubles. Betaver 24mg tablets, 30 pcs. - from 260 rubles.